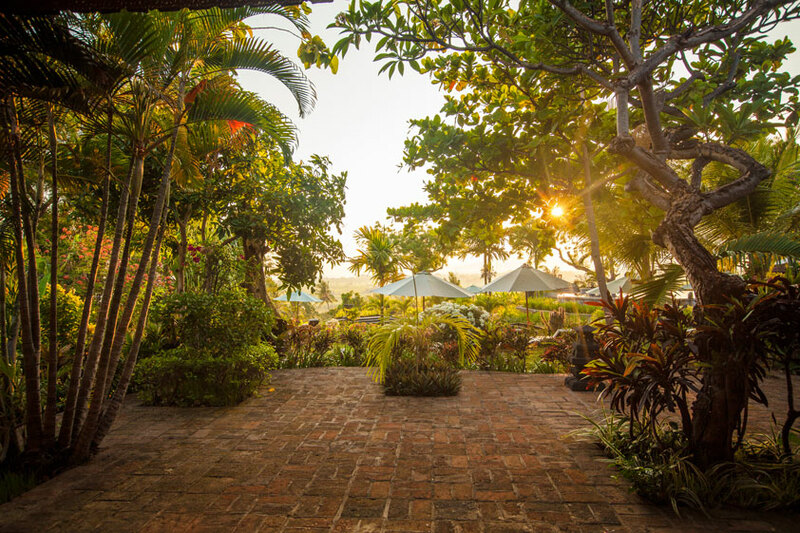 Overlooking the Sea of Bali, nestled in tropical gardens and surrounded by nature, is Zen Resort Bali – a holistic and wellness sanctuary to relax and rejuvenate your physical, psychological and spiritual wellness. Experience the joy and pleasure of sustainable living in harmony with yourself, your family and friends and with the world of nature. 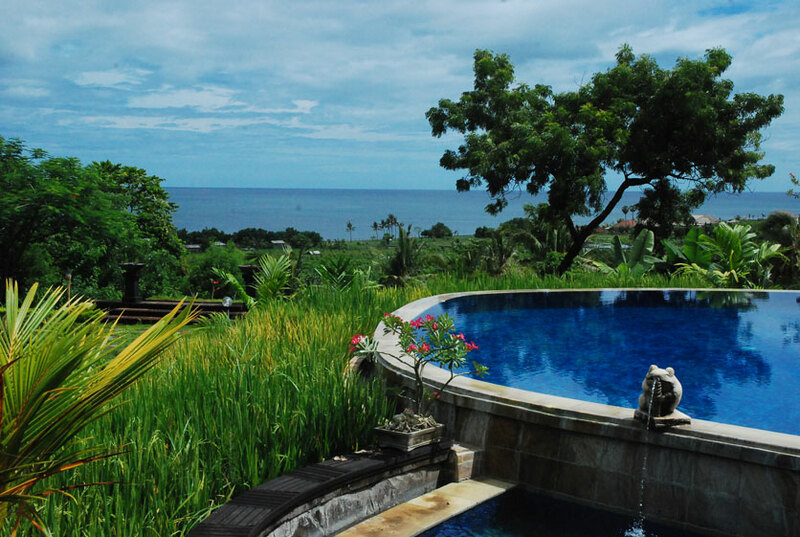 From the design of the 14 luxurious villas and 12 Premium villas which will inspire you with their binding commitment to Balinese traditions, to the delicious cuisine, authentic Ayurvedic spa treatments to revitilise, daily yoga, meditation and pranayama for your spiritual wellbeing, a beautiful infinity pool, and a range of nature and cultural activities, all experienced through exceptional service.